The Indian independence movement is one of the longest independence revolutions spanning a total of 190 years. Not many people know this fact. The struggle for independence started in 1757 with the Indians looking to overthrow the rule of the East India Company till 1858. From them on till 1947, the Indians had to fight off the British Empire itself. Gandhi’s role in the independence movement was limited to just the last couple of decades beginning from the 1920’s. The Indian independence movement is one of the most complex movements with different approaches and ideas from the people at the same time. This is why it took so long to unite the people against the enemy. There was both the radical approach led by freedom fighters like Bhagat Singh and Subash Chandra Bose who formed the Indian National Army. The Ahimsa/non-violence approach was led by Gandhi and encompassed movements like the Quit India and the non-cooperation movements. The people of India united against the British Empire to get their independence finally on August 15, 1947. However, India remained under the control of the Crown till 26th of January, 1950 when it formed its own Constitution. India was a sovereign for many centuries before explorers tried to create an active spice trade agreement between countries. In 1498, with the entry of Vasco da Gama in India through the port of Calicut, European traders started entering India. Over the course of the next century, the Dutch, the Portuguese and the English set up trading posts in India. By the seventeenth and nineteenth centuries, the British defeated the Dutch and the Portuguese to form sort of a monopoly in India. However, it could not defeat the French. The British were not all that powerful until the defeat of the Nawab of Bengal in the Battle of Plassey in 1757. The East India Company established their presence in India and soon after, occupied Bengal, Bihar and Orissa. After defeating Tipu Sultan, The Company gained control over most of South India too. After imposing its rule over most of South India, the British gained control of the Maratha Empire after wars with them and even defeated the Sikh Armies. From 1835, English became the medium of instruction in schools and this angered Indians even more. The Indians disliked the British rule and the ways in which they mistreated the Indians. The British had no respect for the laws and cultures of the land. Since South India was among the first regions to be captured by the British most of the early freedom fighters were from this area. Puli Thevan was one of the major opponents of the British and he frequently fought against Maruthanayagam who was an agent of the British but later rebelled against them. Kerala Varma Pazzhasi Raja was one of the original freedom fighters of India. Once his lands were captured, he organized a guerilla warfare tactic along with the tribal people of Wayanad. However, he was caught by the British and his fort was razed to the ground. 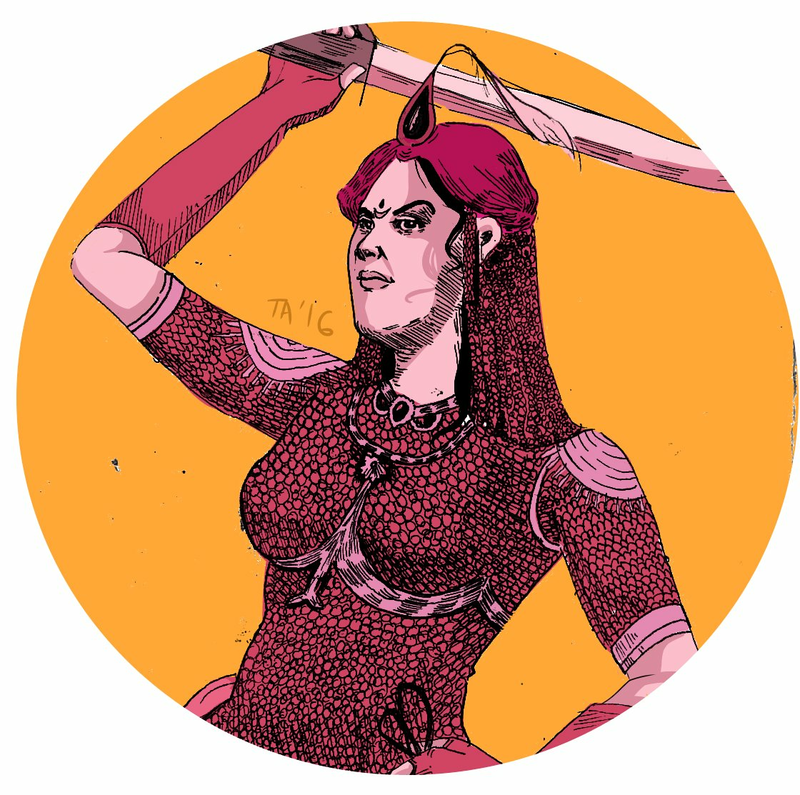 Rani Velu Nachiyar, the queen of Indian Sivaganga was one of the first woman freedom fighters. She formed an alliance with Gopala Nayaker and Hyder ali after her husband was killed in battle against the British. The Rani managed to find the British ammunition hold and destroy it completely leaving them helpless. She is known to be one of the very few rulers who got back her kingdom. She ruled it for another 10 years. 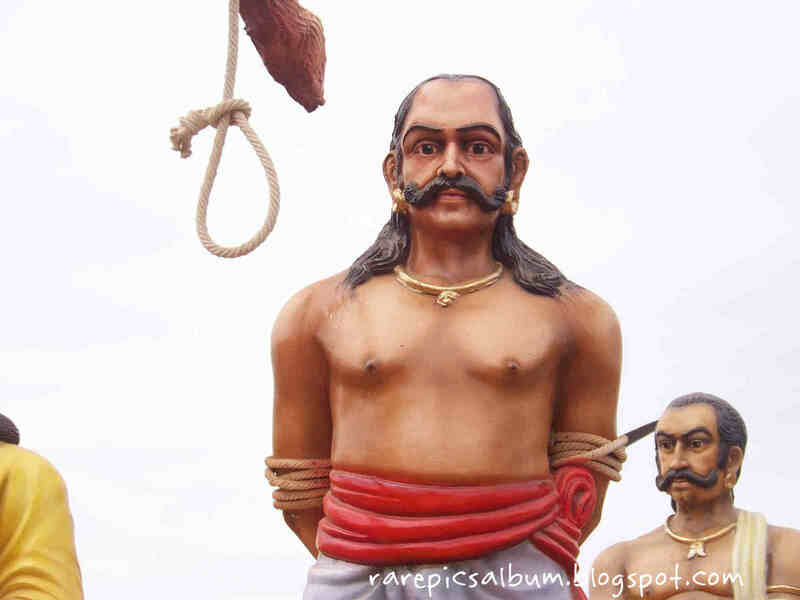 Next on the list of famous freedom fighters are Veerapandiya Kattabomman and Dheeran Chinnamalai. They were both Chieftains from Tamil Nadu and opposed the British rule. After the death of Kattabomman, Chinnamalai decided to form an alliance with the Marathi’s. However, the British stopped his army before they could form a bigger army. He was defeated in this war but later adopted guerilla warfare to defeat the British at Cauvery in 1801. The Indian independence movement spans many years and is very difficult to summarize within one article. Keep watching this space for the next article in this series.